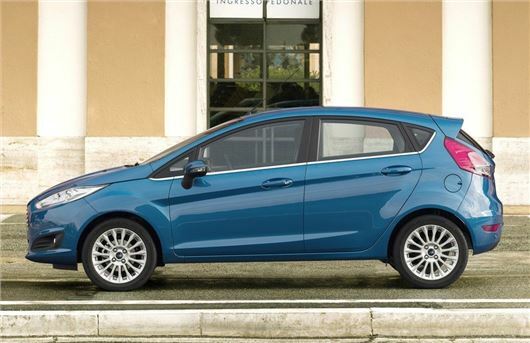 The Ford Fiesta has been named as the Most Popular Small Hatchback at the Honest John Awards 2015. Over the past 12 months more visitors to HonestJohn.co.uk read the Fiesta review than any other small hatchback review, despite new models like the latest Vauxhall Corsa arriving on the scene. Dan Harrison, Editor of HonestJohn.co.uk, said: "We are big fans of the Ford Fiesta. Not only is it economical, fun to drive and attractive to the eye, but it is also incredibly refined, which means it is perfect for town and motorway driving.